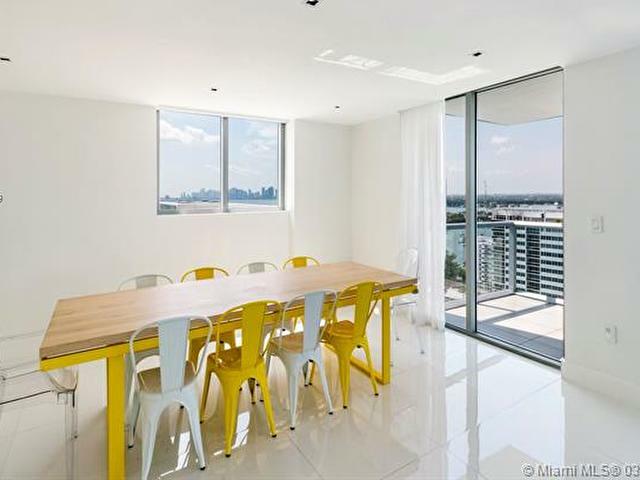 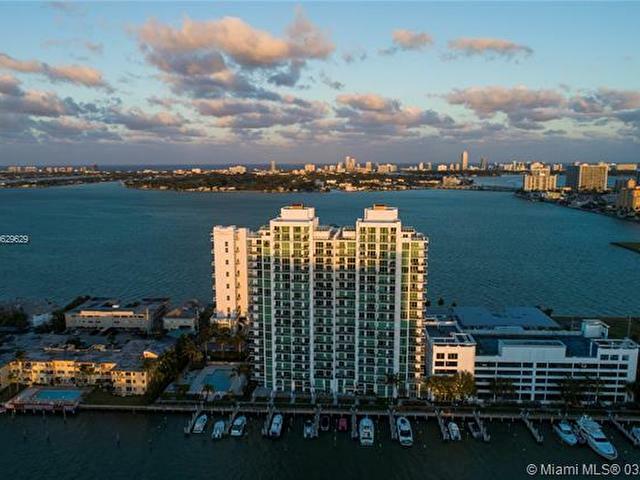 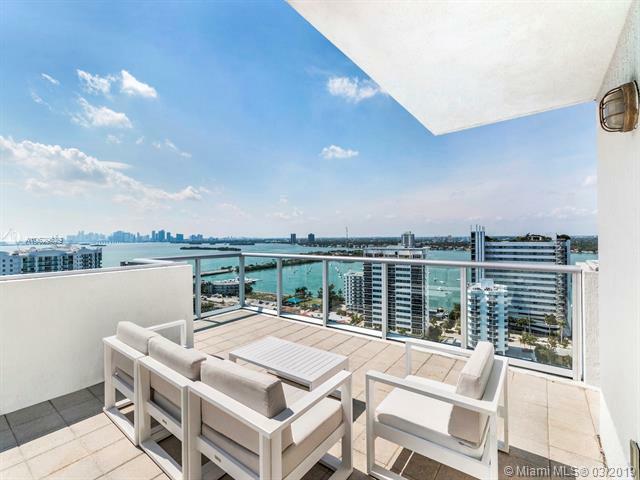 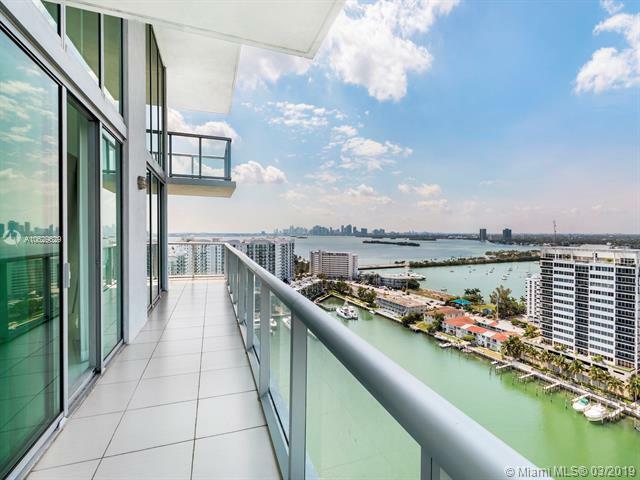 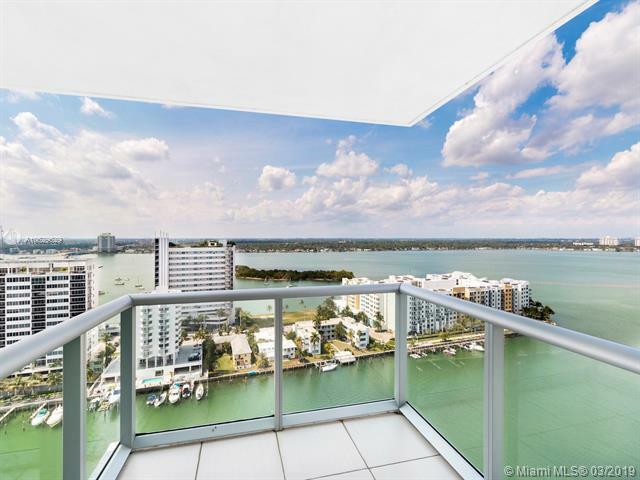 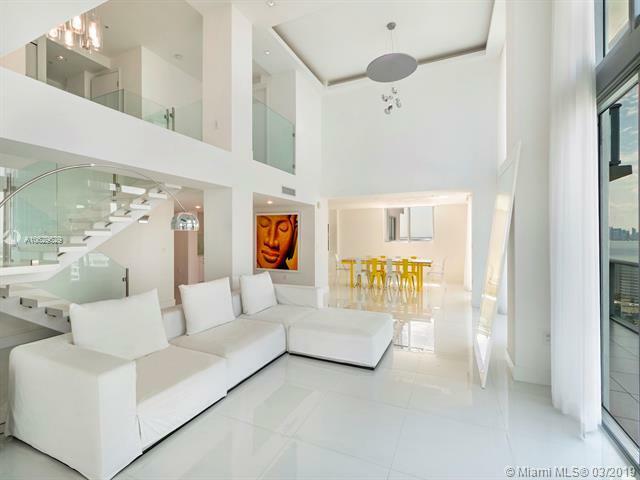 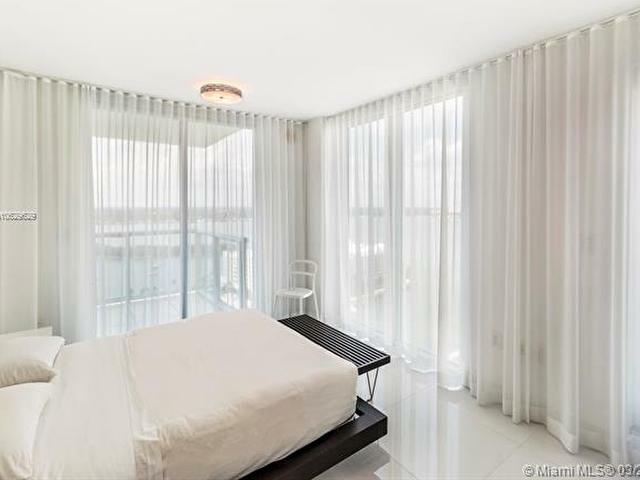 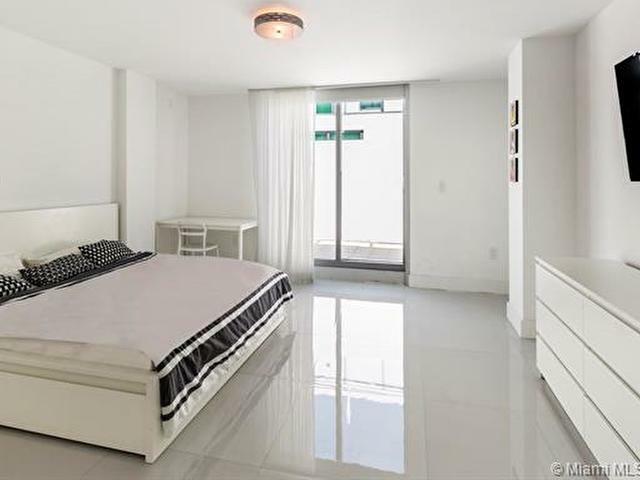 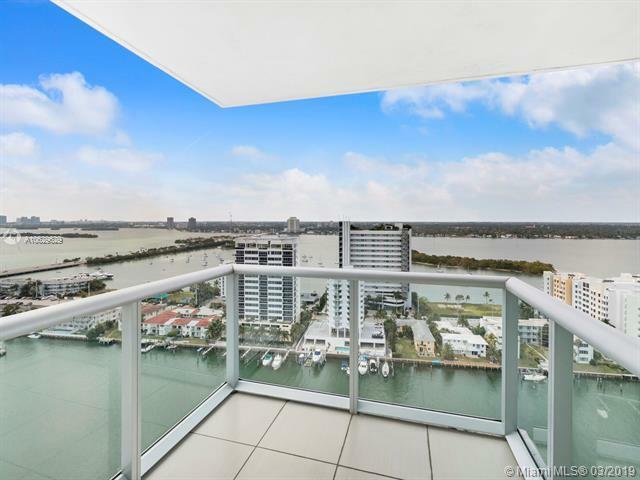 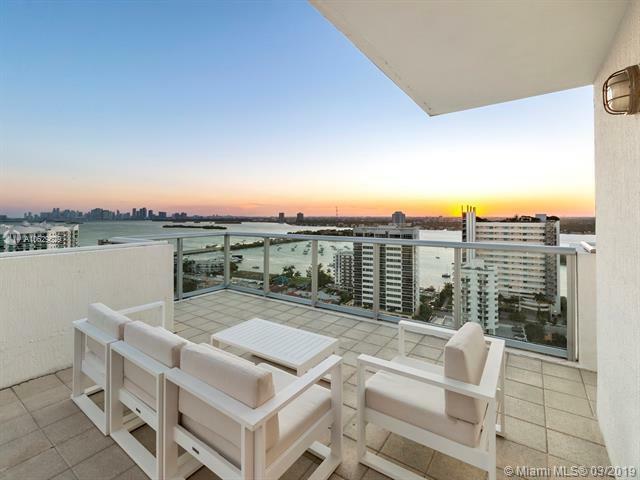 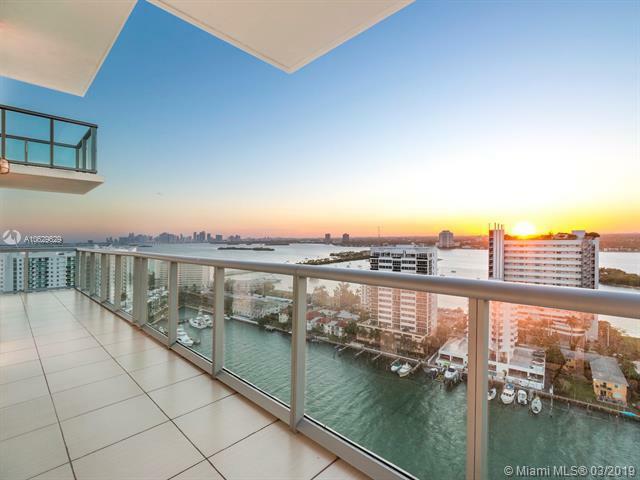 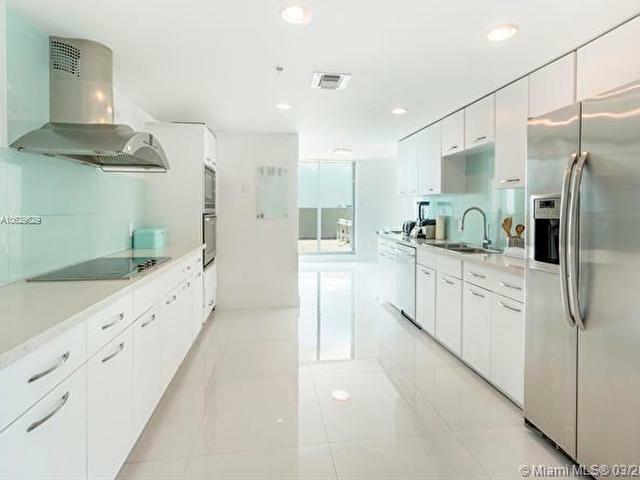 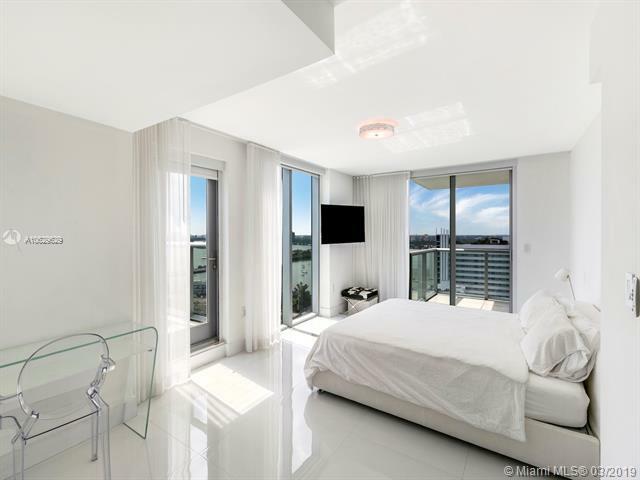 Superb Penthouse in the heart of Miami with stunning and unobstructed views of the ocean, intracoastal and Miami Skyline! 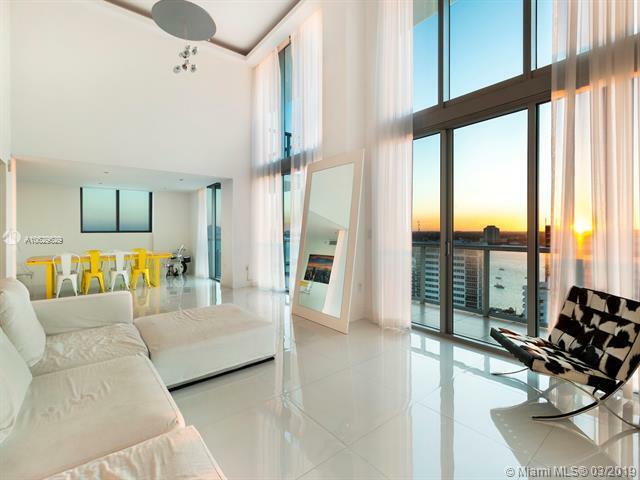 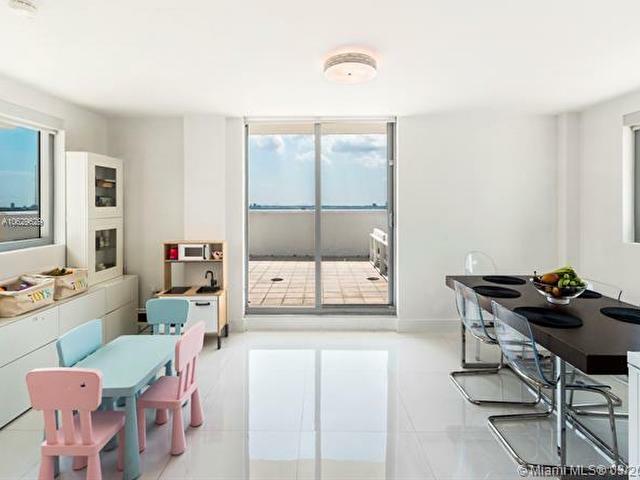 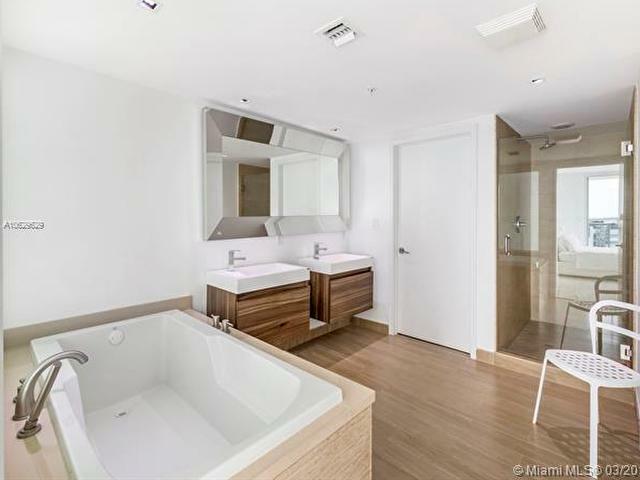 This duplex penthouse offers an impressive double hight ceiling with a super modern and contemporary architecture with incredible sun exposure. 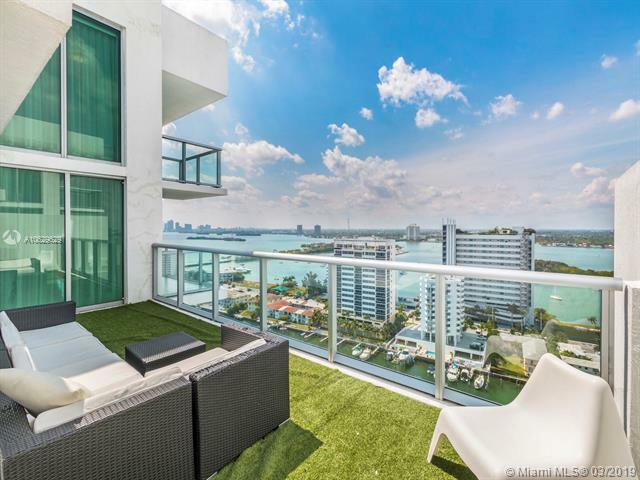 With over 4,000 Square feet of private outdoor spaces, your options are endless to develop the most amazing outdoor lounge in the city! 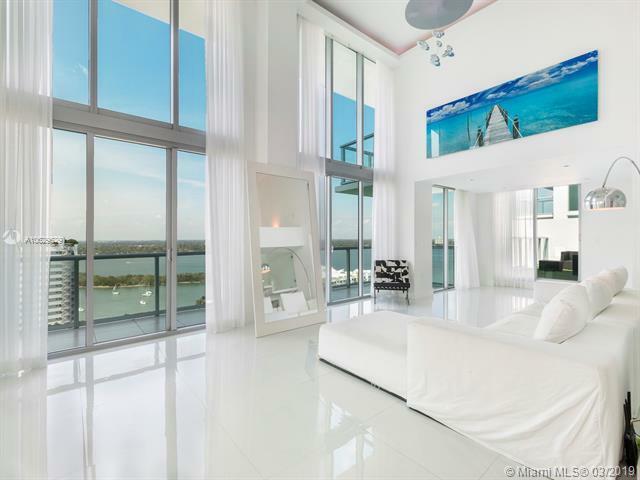 Truly Spectacular Mansion in the Sky! 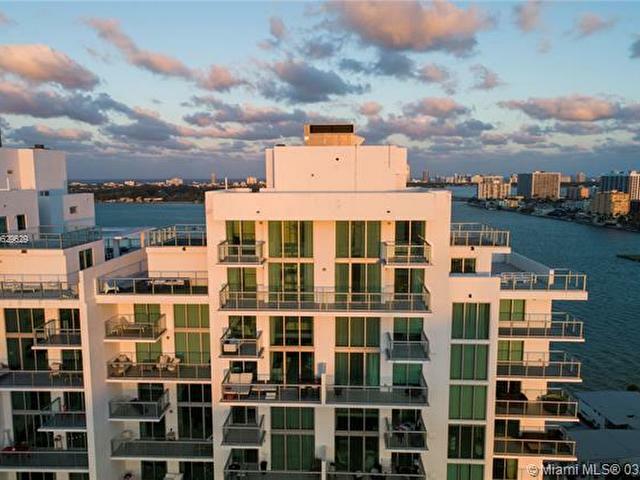 Full service building with great gym, tennis and basket ball our as well as waterfront swimming pool. 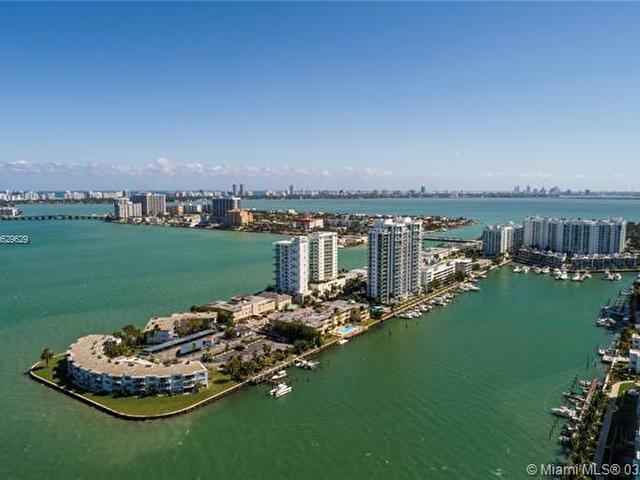 Marina Facilities Available! 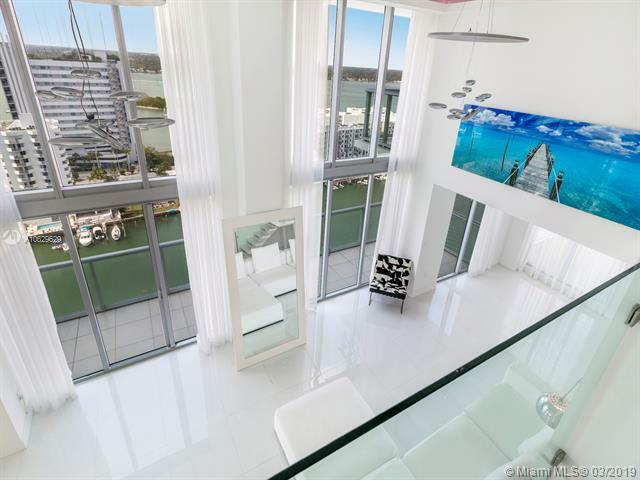 Easy to show & a Must See!!! 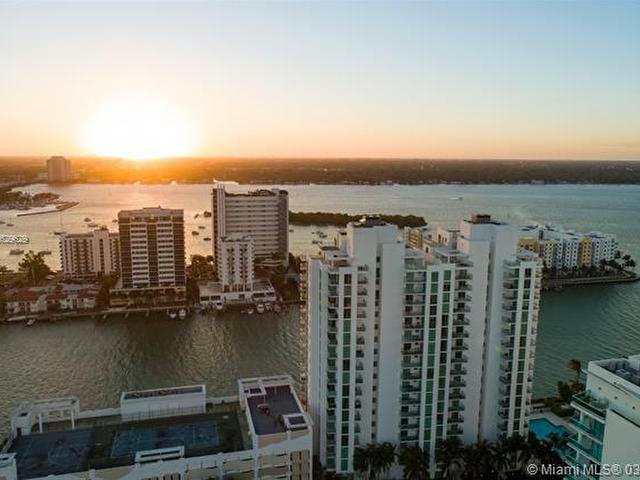 This listing is courtesy of Compass Florida, LLC.